Are you a young family visiting Amsterdam? 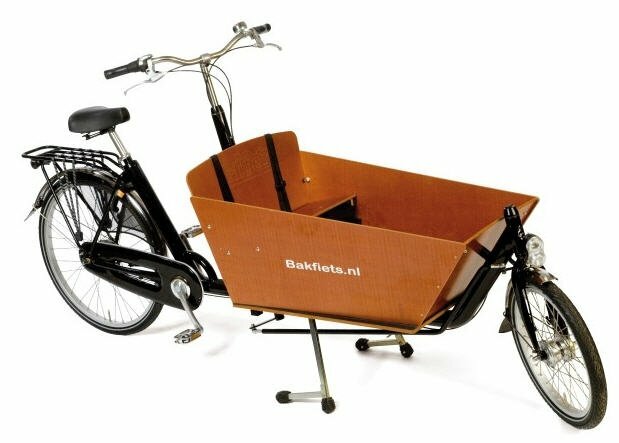 Then the cargo bike (or “bakfiets,” which literally translates to a box bike) is the most practical, the safest, the healthiest, and the most environmentally friendly solution. With the cargo bike, you get from point A to point B in the city quickly and with ease, while your children are safely sitting in the box attached to the front. 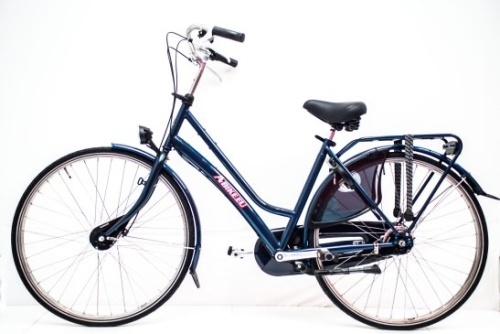 This typically Dutch invention allows you to not be dependent on public transportation. What’s more, it lets you experience the city just like the locals: biking along the canals, on bicycle paths, and through parks. And your kids get to enjoy the city to the fullest, since they get to look around and enjoy all the sights. The A-Bike cargo bikes are robust, but at the same time they are easy to steer and turn. 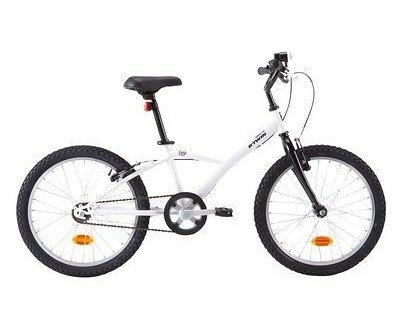 This is due to the smart design and the lightweight steel used for the frame. With the sturdy CST tires, you don’t have to worry about getting a flat tire. The back wheel is 26 inches, and the front wheel is 20 inches. There is a little bench in the box which fits two children. The seatbelts ensure that they can’t jump or fall out of the box. Naturally, all of our cargo bikes comply with the safety regulations. 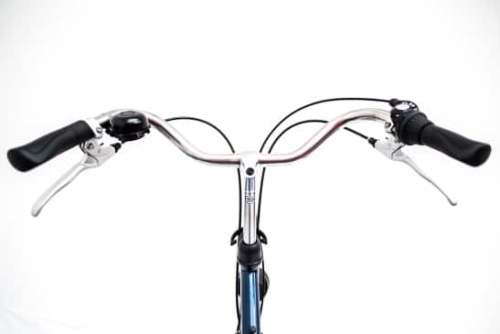 They come with good quality front and back lights, a bell on the handlebar, and safe front and back brakes. 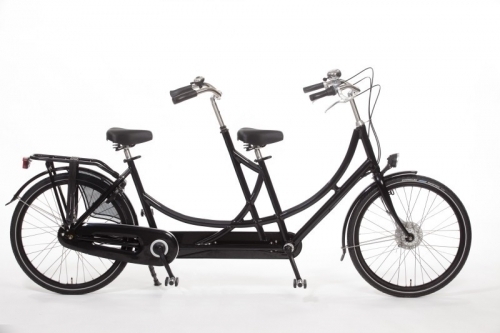 You can choose between a cargo bike with three or seven gears. 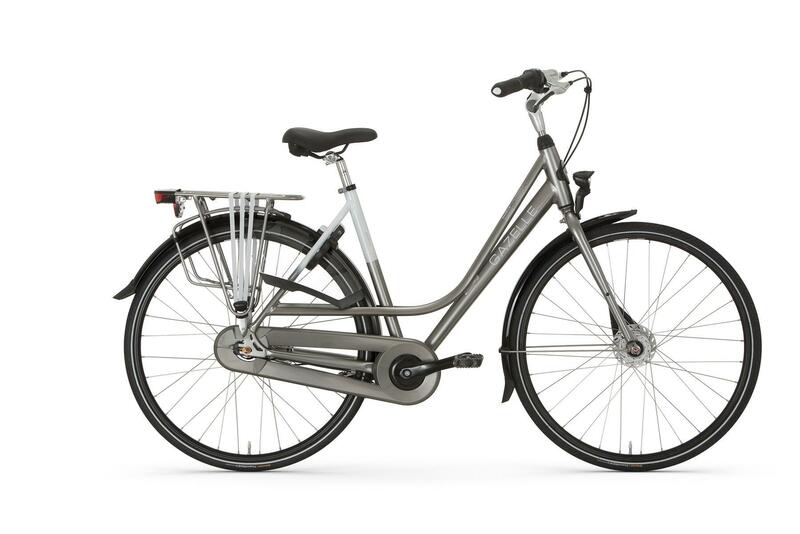 The lower gears are very pleasant when cycling with a heavy load or cycling up bridges. Everyone can cycle with a cargo bike, though the first few minutes might take some getting used to. At least getting on the bike is easy, thanks to the low frame. The seat is easily adjustable to a comfortable height. Are you cycling and making a turn? Push the handlebar away from you and use the weight of your upper body to lean into the turn. You will get ample opportunity to practice in our A-Bike shops, before getting on the road. What’s more, our staff will be happy to share some tips and tricks with you, or give you a demonstration.